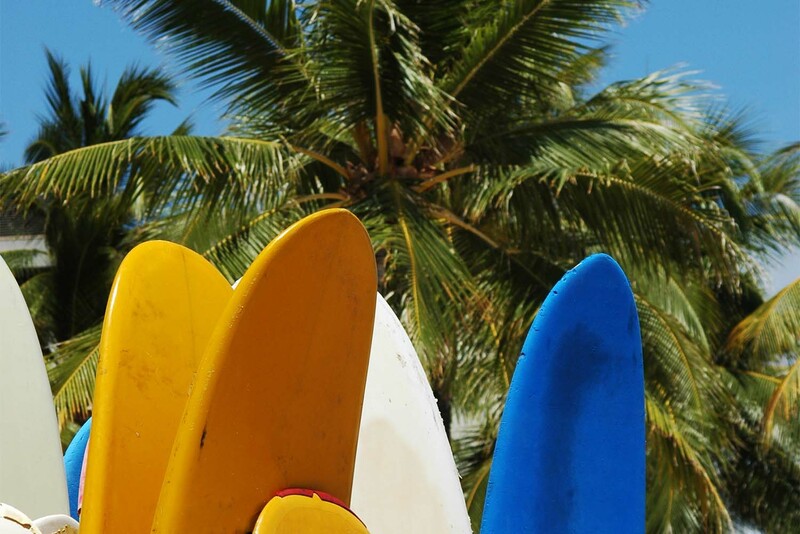 A tropical playground for travellers since way before Gidget went Hawai’ian or Elvis serenaded his first luau, Waikiki keeps on proving why it remains not just a jaw-dropping stretch of beach but the ultimate Hawai’ian hub. 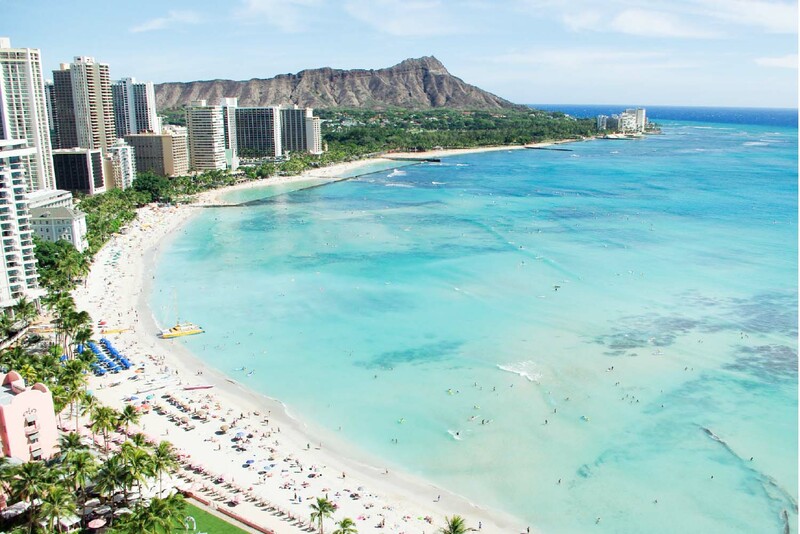 Anything you’d like to try on, in or next to the water can be done on Waikiki Beach. Families splash about, locals ply the waters in outrigger canoes and tourists while away the afternoon at beach volleyball. First-time surfers love the gentle waves, averaging just under a metre’s swell, while long-time board-riders come to pay respects to the famous statue of surfing legend Duke Kahanamoku, just opposite the Hyatt Regency Waikiki Beach Resort and Spa. It’s hard to do better than Waikiki when it comes to locating yourself, especially if it’s your first time experiencing Oahu. The high-end shopping of Kalakaua Avenue, the wonderfully diverse dining scene see you completely spoiled. 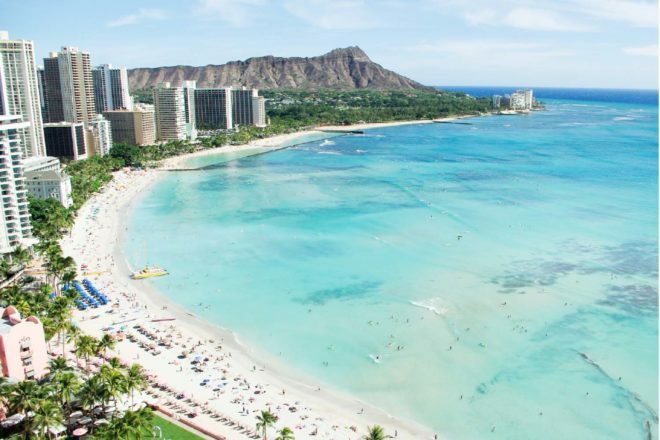 And by rental car or tour bus alike, at a pinch you can see the main sights in a single day: the history and emotion of Pearl Harbor, the incredible sights (and fabulous shopping) of the North Shore, and even hiking to the Diamond Head Crater. In a resort with a comprehensive tour concierge, such as the Hyatt Regency, it’s a simple affair to set up. Some tourism hotspots can run a little cold when it comes to authentic local experiences, but Waikiki still holds strong to its roots. The new ‘Waikiki by Moonlight’ performance lights up the Kuhio Beach Hula Mound once a month on the full moon, and a very special tour takes place every Wednesday at the Hyatt Regency, too, taken by musical star Kuuipo Kumukahi. It highlights how modern and ancient local culture has shaped the resort and surrounding areas, seeing sights including the Healing Stones. The resort’s Hawai’ian Music and Dance Hall of Fame Historical Exhibit fetes more local legends such as Don Ho and Hilo Hattie, and there’s always the music of Aloha Waikiki poolside on Wednesday evenings. 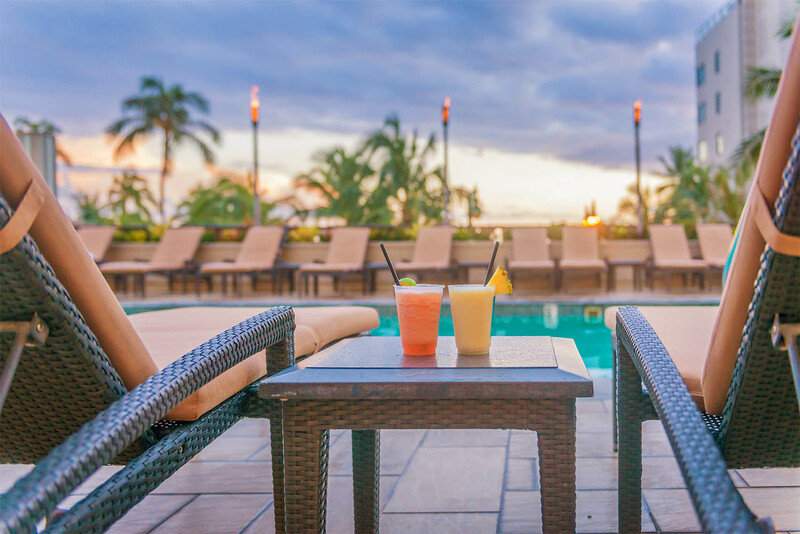 The Hyatt Regency Waikiki Beach Resort and Spa has 1230 rooms, seven dining outlets, 60 shopping boutiques and the renowned Na Ho’ola Spa, all steps from Waikiki Beach.